Laservision are creators of unique and unforgettable sensory experiences. 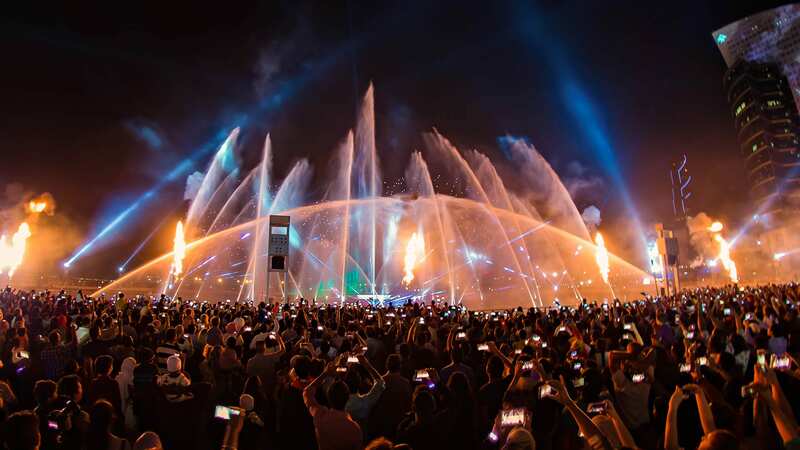 Laservision harnesses the power of light, water, fire and other high impact mediums to evoke the senses, connect audiences with their environments and create enduring memories. 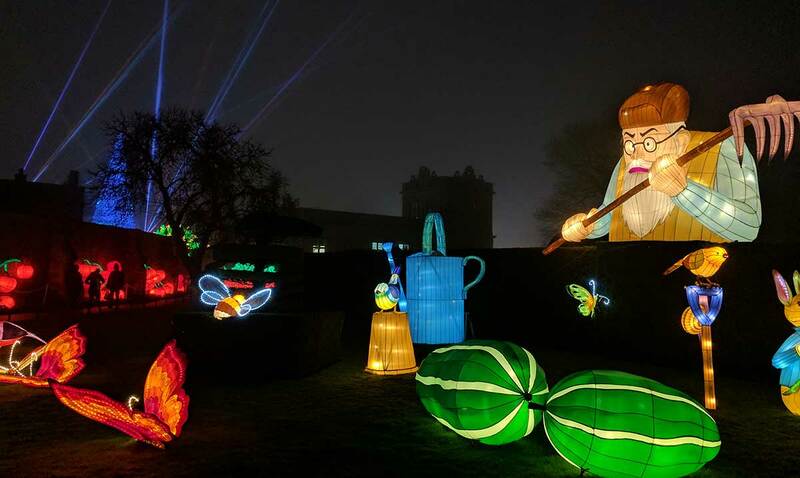 For over 30 years, our Mega Media entertainment solutions have focused in three prime areas of specialty – Architectural Lighting, Permanent Attractions and Special Events. We offer a complete suite of services and products including conceptual development, creative production, technical engineering, research and development, project management, operational and maintenance support services. 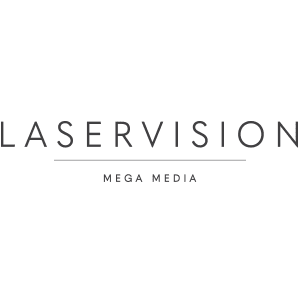 We specialise in producing large scale, high impact, Mega Media solutions utilising the latest in entertainment technologies designed and developed by Laservision’s government approved research and development facility. Shows are becoming increasingly more complex to meet the growing demands of modern audiences. 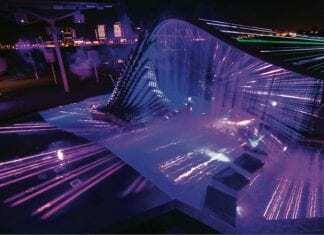 Laservision’s research and development team continue to deliver exciting new Architectural Lighting, Permanent Attraction and Special Event technologies having obtained international patents and recognition for their ingenuity. 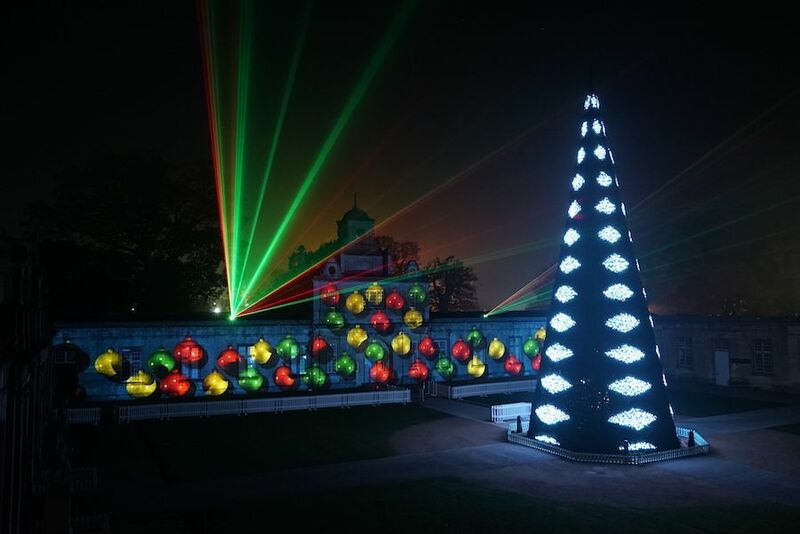 Whether it is a Permanent Attraction, Special Event or Architectural Lighting installation, Laservision provides turnkey solutions from initial concept through to final deployment, and operational training and maintenance. Creative concepts are brought to life by our talented artists and show designers. Our strong, capable engineering and technical departments with skillsets including structural, civil, mechanical, hydraulic, electrical, software, computer, electronic, marine and mechatronic engineering bring these concepts into spectacular reality. With over 30 years of active experience in the entertainment industry, our original creations are enjoyed by tens of thousands of people around the globe each night. 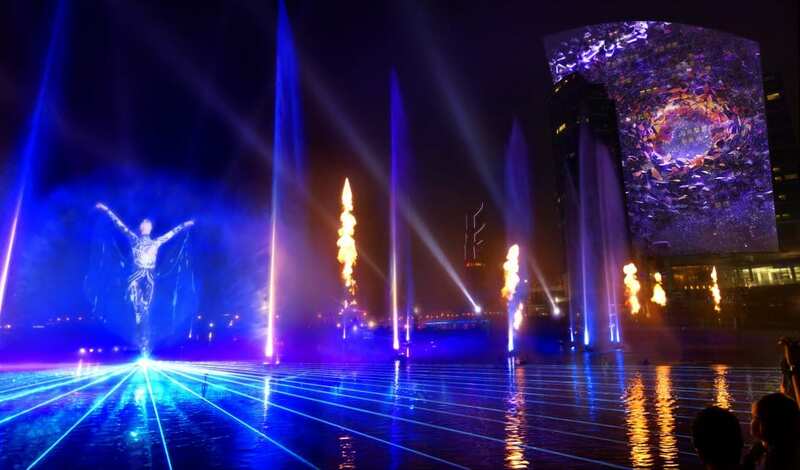 Working closely with our clients to design and create unique sensory experiences, Laservision’s team is constantly devising new and innovative techniques and technologies to evoke the senses and produce world class spectaculars.